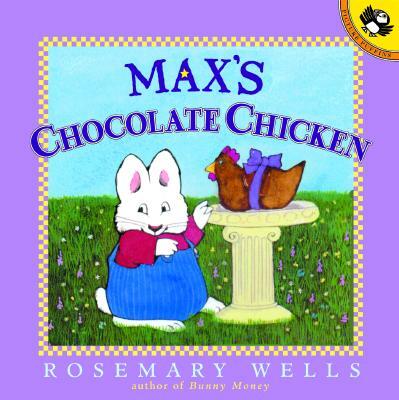 All Max wants to do is eat the chocolate chicken that someone left in the birdbath one fine spring morning. But "wait, Max," his sister Ruby says, "First we go on an egg hunt." Max does his best to play along, but when Ruby finds all the eggs-and he finds only ants and acorns-he shows her what can happen when you put all your eggs in one basket!